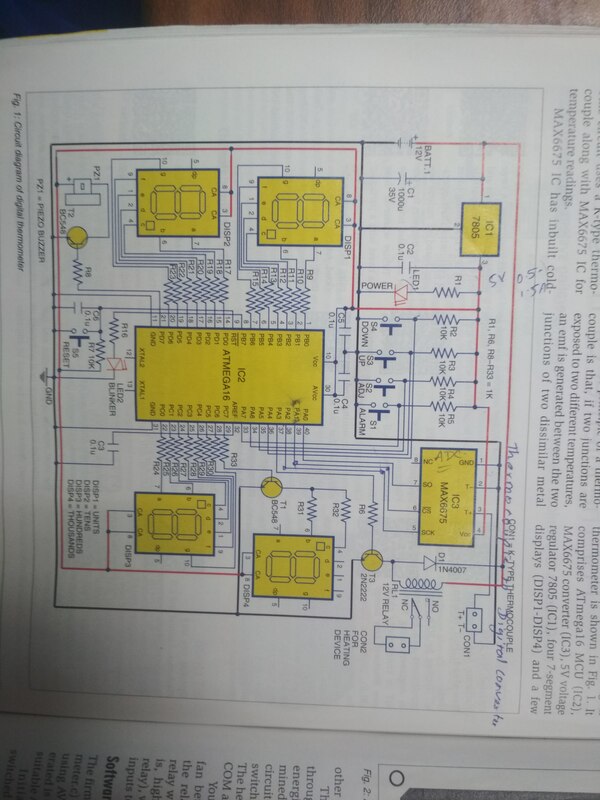 In the above circuit, what is the reason of connecting transistor to 7-segment display? What's the difference between the two display with transistors and other two with only resistors? The one display that is connected through the transistor has two segments that are controlled by a single pin - since it's the 'b' and 'c' segments I'd assume that it's generating the '1' for a 3 1/2 digit display i.e. "1999", so the current needed to drive the two segments is more than a single Arduino pin can provide. Not the answer you're looking for? Browse other questions tagged arduino transistors 7segmentdisplay or ask your own question. 4026 + 7-segment display: do I need transistors? Why can't resistors be used to connect cathode pins to GND instead of segment pins to VDD with a 7-segment display? Can this shift-register circuit be simplified?